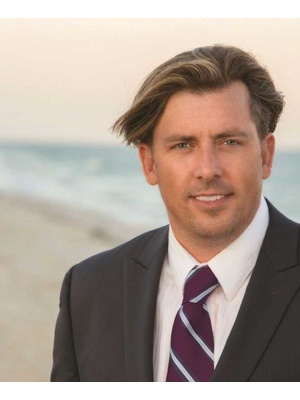 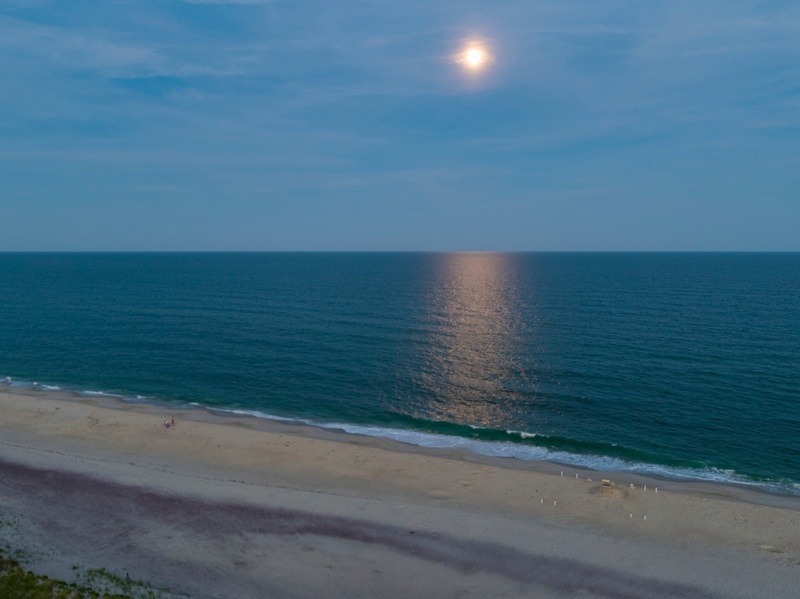 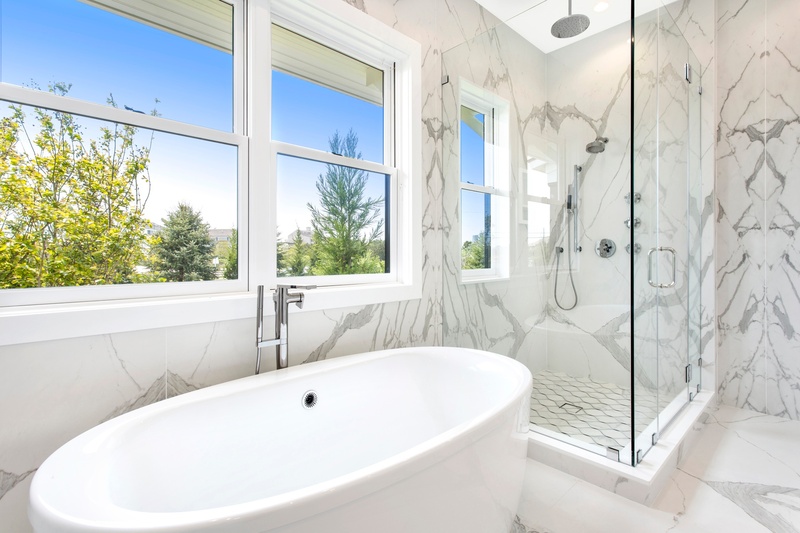 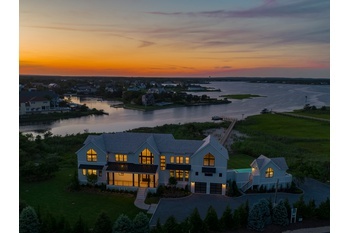 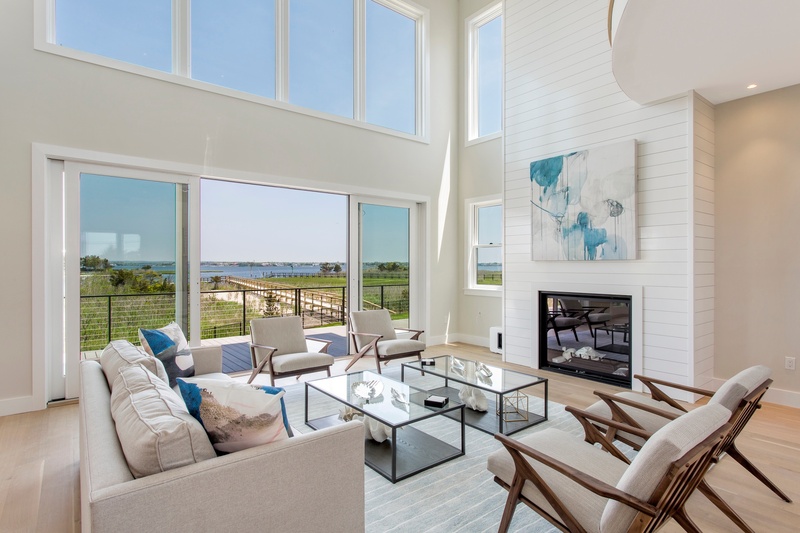 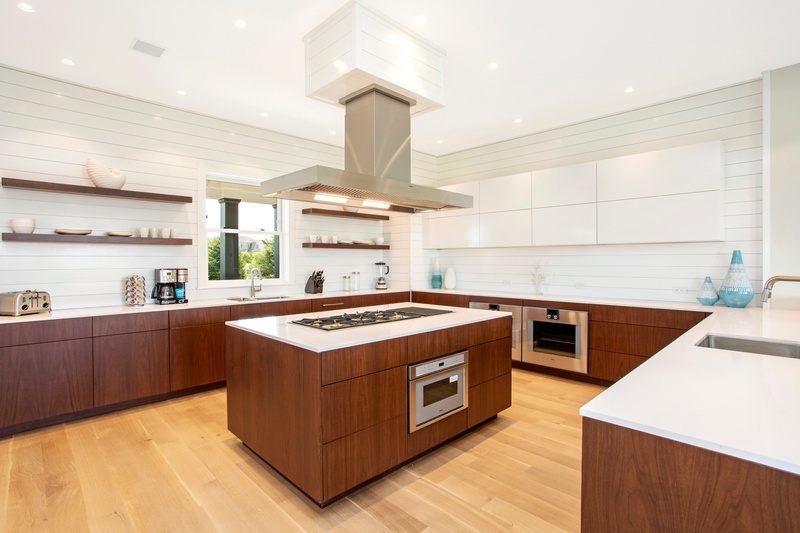 In the heart of Westhampton Beach Village located on the highly sought after and world renowned Dune Road, just minutes from the world class performing arts Center and it's critically acclaimed restaurants is where you will find this magnificent 6000 ft.? 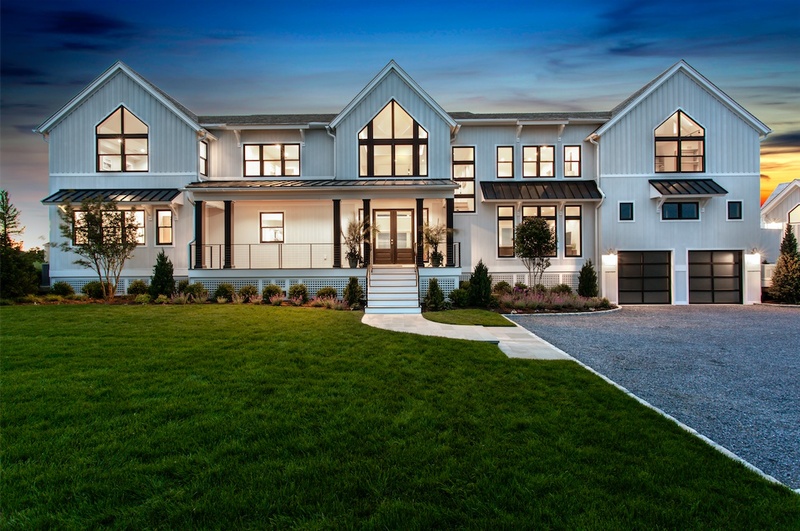 New Construction . 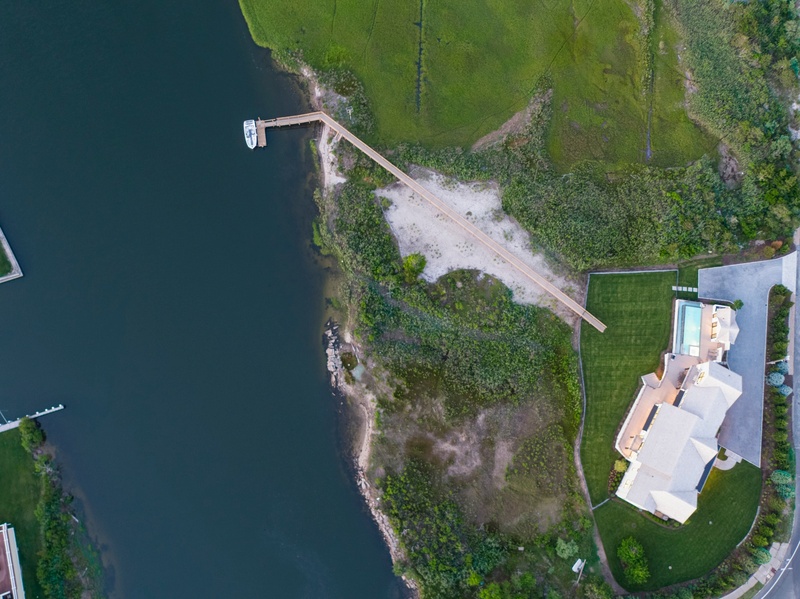 Ideally positioned on a sprawling and pristine 3 acre Bayfront parcel offering the upmost in privacy this fully equipped new custom waterfront residence truly redefines Hamptons Waterfront living. 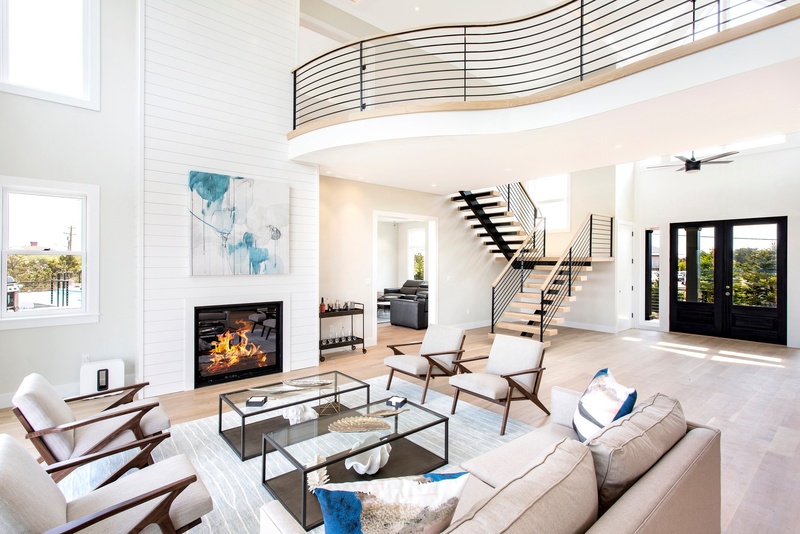 Here you will find wide open and modern-style living spaces harmoniously distributed on 2 levels blending a most gracious interior with the breathtaking waterfront vistas and the ultimate outdoor lifestyle this spectacular new waterfront provides anytime of year. 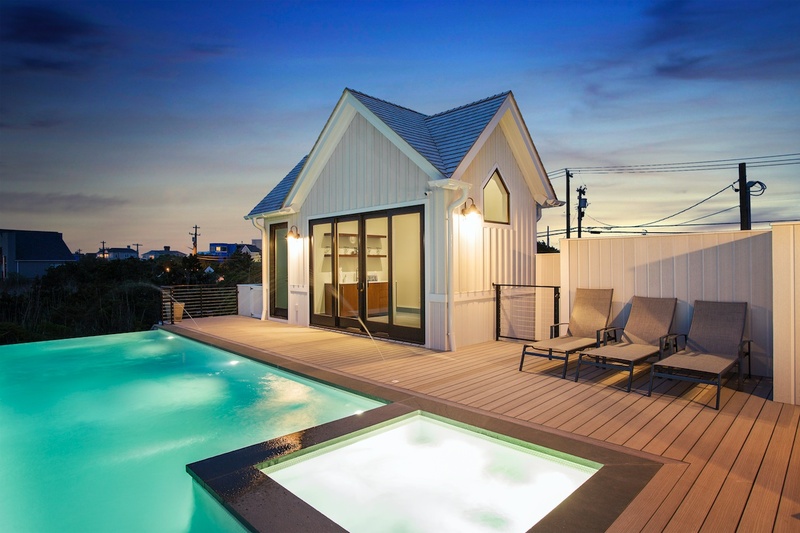 Attention to details and the perfect summer lifestyle can be found around every corner. 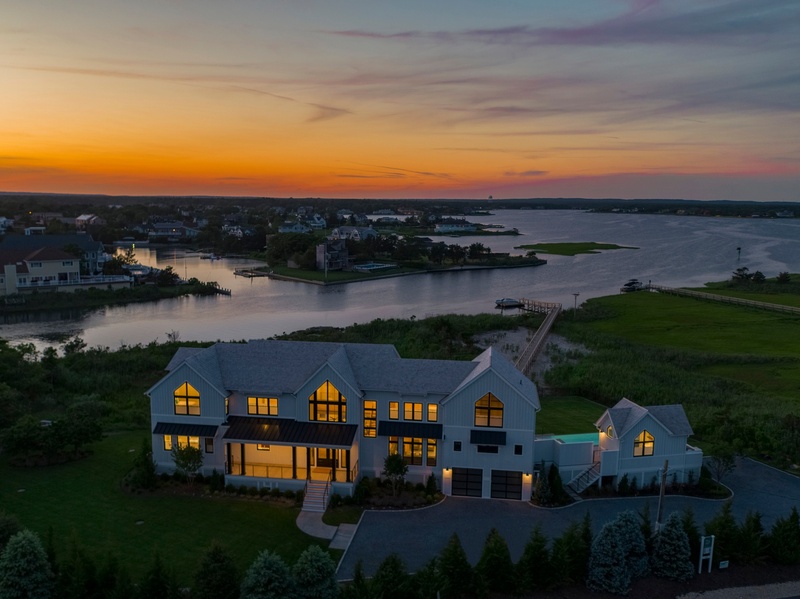 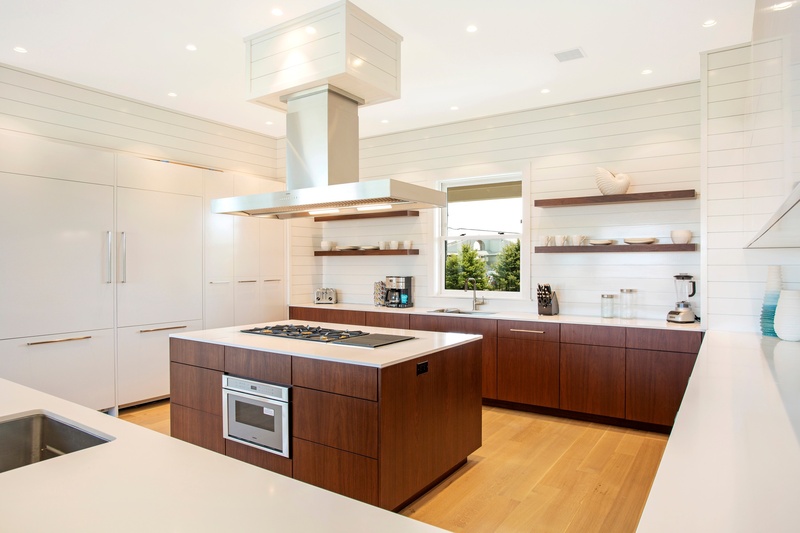 From its multiple entertaining spaces to its European style Chefs kitchen to its formal dining, or the 2 car garage, this Exquisite Hamptons residence truly impresses at every turn. 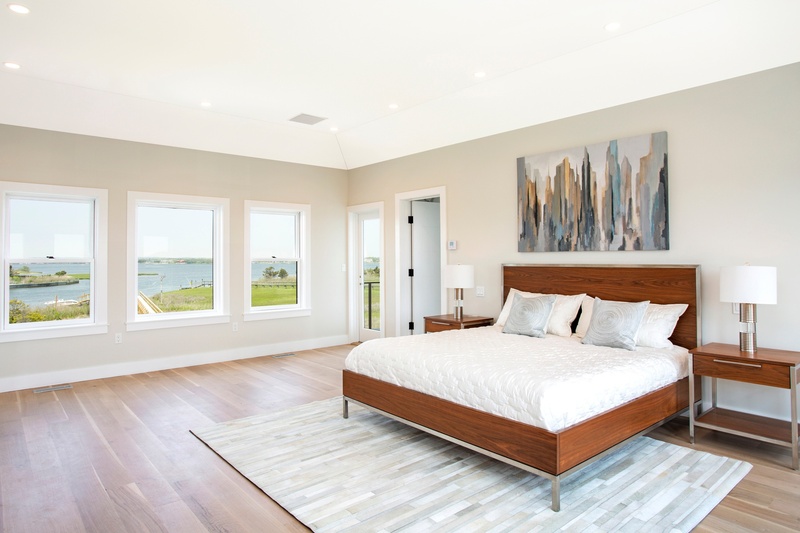 Complete with 5 ensuite guest bedrooms along with a 1st floor Jr Master Suite and a 2nd floor Master Suite with balcony providing unsurpassed privacy. 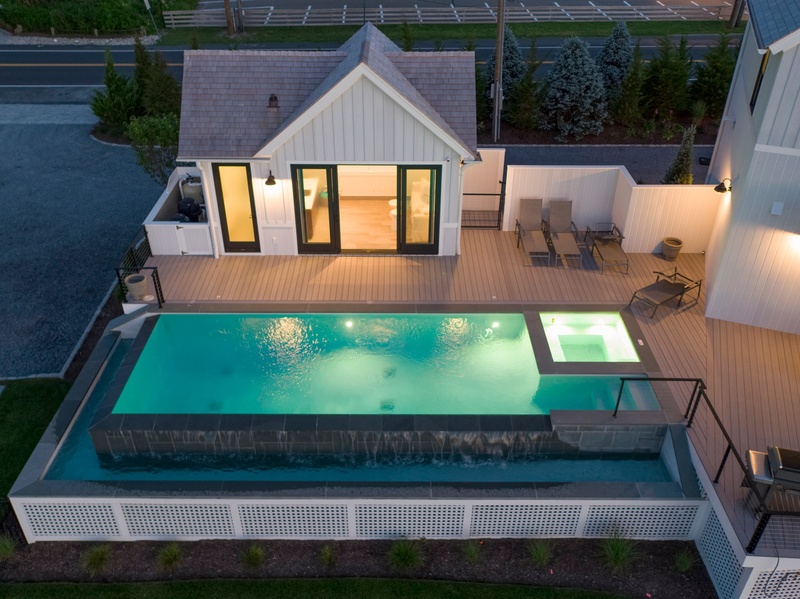 Here you will enjoy a summer lifestyle like no other entertaining Bayside from your wonderful outdoor spaces adorned in bluestone and mahogany where you will find your sunsoaked saltwater heated Gunite pool and it's incredible finished Cabana that takes center stage all summer long . 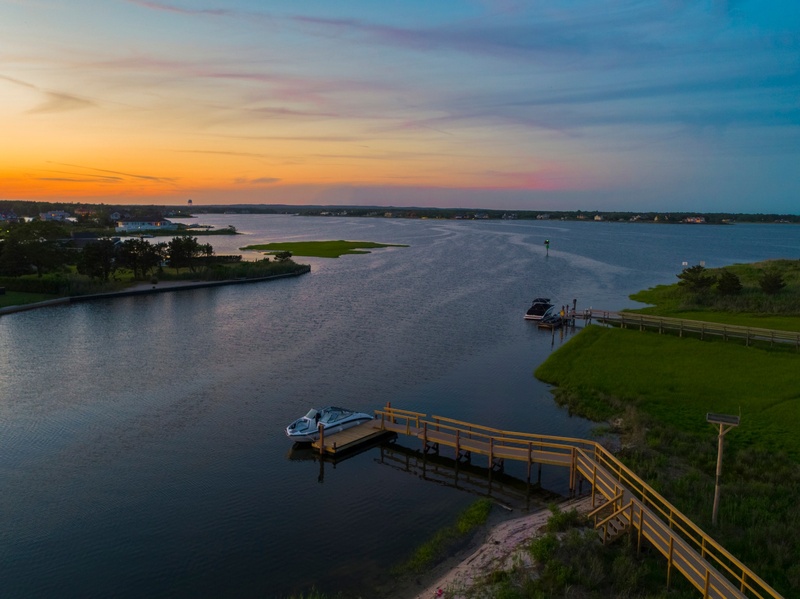 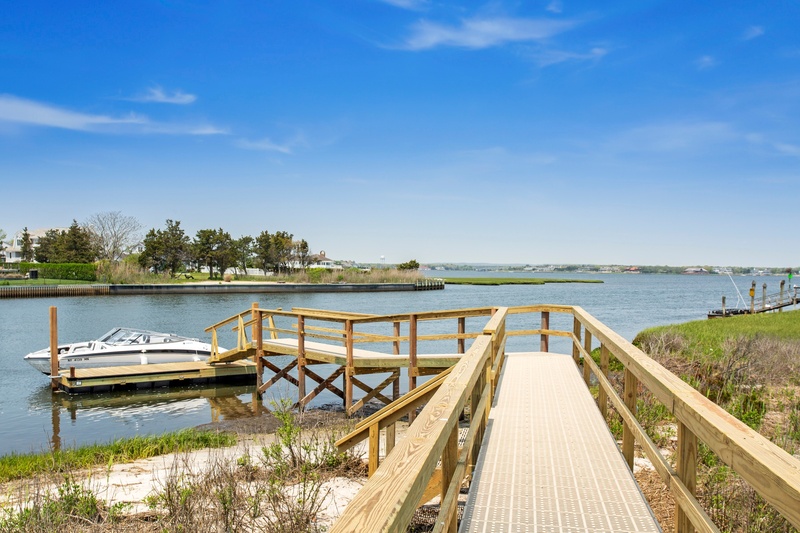 Watersport enthusiasts and Boaters of all ages will love the private boardwalk that leads to your deepwater Dock inviting one and all to explore the magnificent waterfront and open seas. 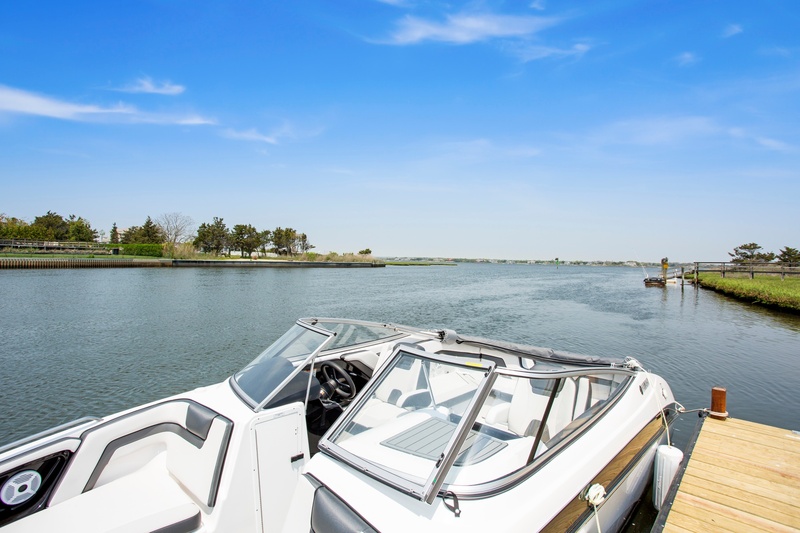 Whether your relaxing pool side, on your boat , or on your pristine white sandy beach located just feet from your front door , this Incredible waterfront offering provides the ultimate lifestyle and Hamptons Summer getaway !! 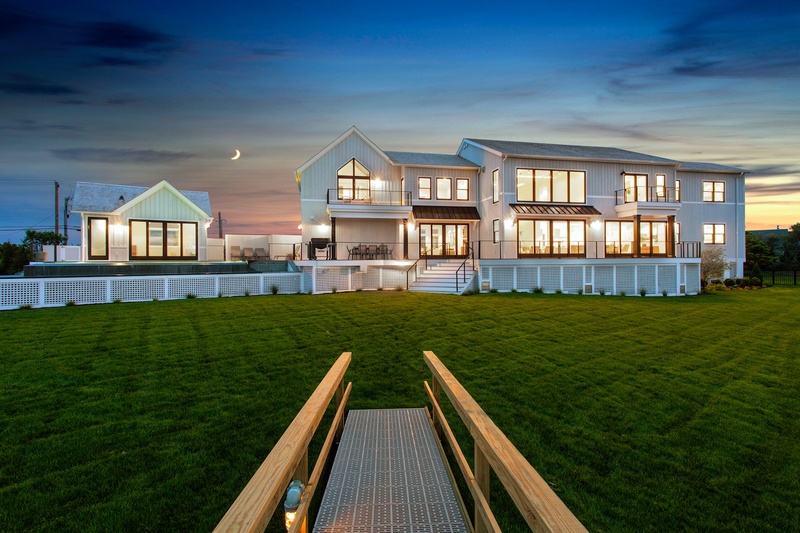 .Ready and waiting your arrival .